John Whittingdale is being replaced as culture, media and sport secretary as Theresa May puts together her new cabinet. The new UK prime minister, who succeeded David Cameron yesterday, has announced key appointments to her senior government team including Philip Hammond as chancellor of the exchequer and Boris Johnson as foreign secretary. Cameron resigned after failing to win a referendum on Britain’s membership of the EU and May’s government will be tasked with negotiating the terms of withdrawal. David Davis, the Tory MP and leading Brexit campaigner, has been appointed to a newly created role of secretary of state for exiting the European Union. The government has not yet announced a new culture secretary but Whittingdale tweeted this morning that he wishes his successor every success and that he will continue to support the creative industries. 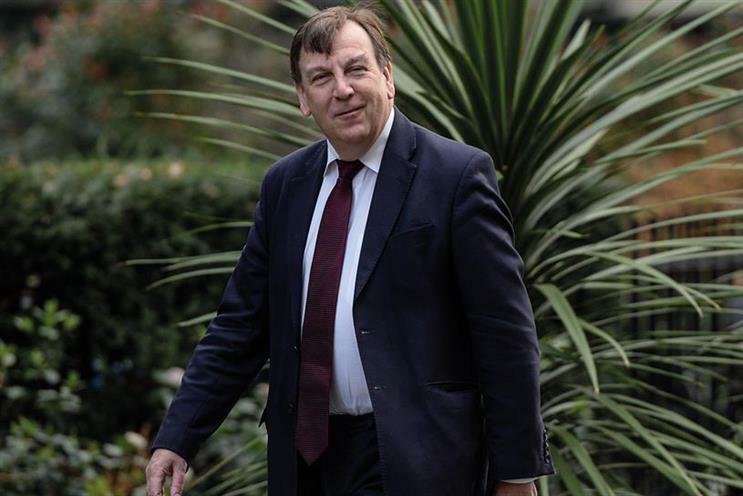 Whittingdale, who was appointed as culture secretary in May 2015 following the Conservatives’ general election victory, was previously the chair of the culture, media and sport select committee. Other appointments include home secretary Amber Rudd, education secretary Justine Greening and international trade secretary Liam Fox.